Sweet Treats for the Premiere Reading! Great News Little Monkeys! 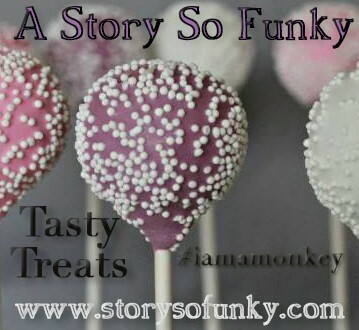 I have secured some delicious treats from a local online bakery for you to munch on while listening to the very first reading! 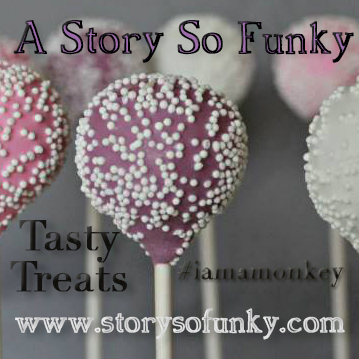 The lovely ladies Sabrina & Cindy of Sweet Shop & Bakery will be preparing us some adorable monkey-inspired purple pops to nosh! AND I have decided I will be now including these wonderful additions to some of the Kickstarter pledge packages to be revealed on December 1st!